Audio visual distributor Midwich has acquired Blonde Robot, a value-added distributor of professional video, broadcast and photography products. Headquartered in Melbourne, Australia, with subsidiaries in Hong Kong and Malaysia, Blonde Robot distributes product in a number of countries across the Asia Pacific. 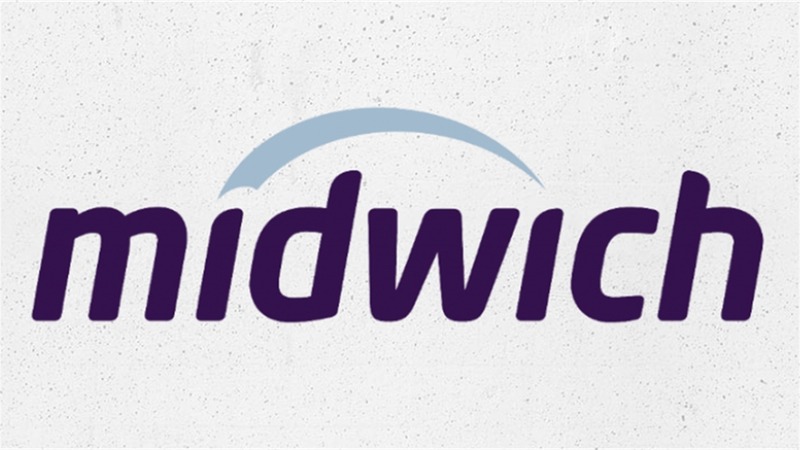 “I am delighted to welcome Chris and the rest of the Blonde Robot team to the Midwich Group,” says Midwich managing director Michael Broadbent. The acquisition represents the Group’s second investment in professional video and broadcast in the last six months after the purchase of German distributor New Media in August 2018.